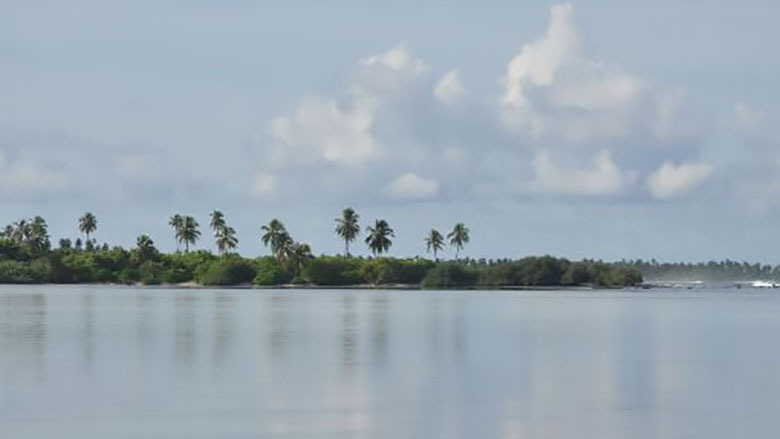 Hartwig Schafer kickstarts a four-day visit to the Maldives to learn about the country’s development priorities. 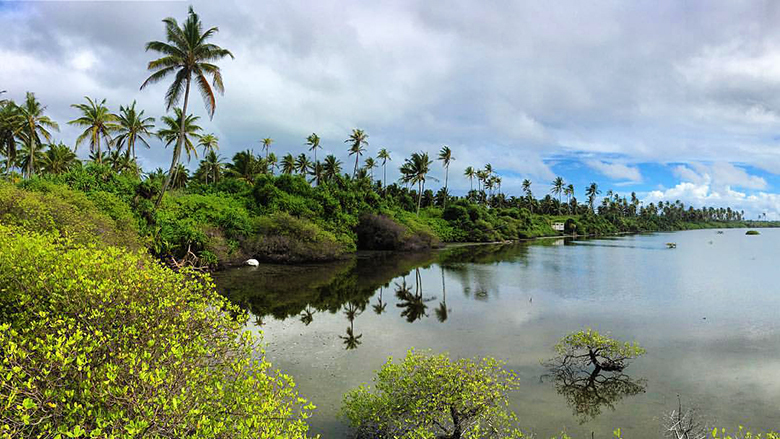 Maldivian wetlands are the new tourist attractions and help protect against floods and rising seas. This project will help Maldives manage its waste in a more efficient and environmentally friendly manner. In Maldives, women face little discrimination in basic aspects of life such as primary education, health and survival – unlike in much of South Asia. This economic and social progress has yet to be fully inclusive, however, and gender inequality endures, despite constitutional guarantees to the contrary.